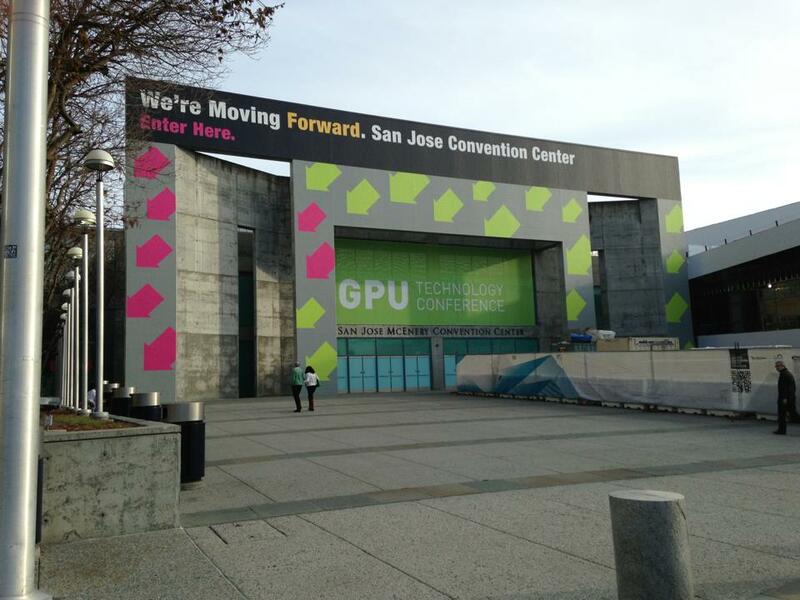 I am pretty excited about this blogpost, last week I was at NVIDIA GTC in San Jose, California. 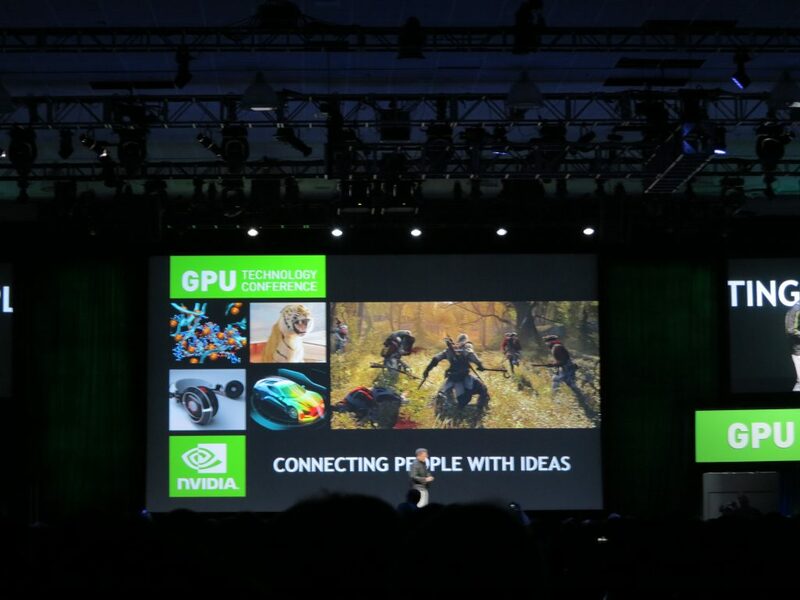 I was invited by NVIDIA to come and talk about my experience with delivering 2D/3D apps with remote graphics solutions from Citrix. In this session I cover the history of remote graphic solutions from Citrix (XenDesktop, XenApp and XenServer) and whats possible to do today with the technologies and how the collaboration is together with NVIDIA. You get an understanding how to build the solution on a high level and then I tell about 4 real world examples, where you get key insights for determining if these solutions are the right for your company. You will learn how Vestas have been using this technology with Citrix XenDesktop HDX 3D Pro since 2008, and how Ramboll uses this for several years and what they gained of implementing remote graphics solutions globally. The third case is a very excited story, which is a POC I did at an Oil client and in this case ,we used the new NVIDIA GRID K2 with Citrix XenDesktop HDX 3D Pro and Citrix XenApp HDX 3D + the new OpenGL GPU sharing feature and how this works together with thin clients and collaboration software from CISCO UC, so the business are able to take their 3D application from their desktop session, and share this to a collaboration room and then share this with multiple screens to multiple locations globally and work in 1 place with people and technology combined in place. Amazing stuff. The last case study is how Raysearch Lab have been using Citrix XenDesktop HDX 3D Pro to their clients for several years and how they make the world a better place with their software for cancer treatment.